Join WeWork Philadelphia as we bring together talented individuals of the tech community to discuss the changing landscape of technology, startups, and entrepreneurship in Philadelphia. Our panelists include representatives from young local startups to Fortune 500 companies. The dialogue will provide an opportunity to look at trends on a global scale and how they apply in the local Philadelphia market. To kick off the evening, WeWork Philadelphia's Mission Possible members will be giving a presentaiton. Mission Possible is an initiative that gives entrepreneurs the space, community and invaluable programming to help them develop their ideas into businesses in an effort to retain talent and add to Philadelphia's flourishing business community. "A Global Perspective for a Local Market"
Free parking is available for attendees on 2nd Street and Germantown. Are you a current WeWork member? I am not. Yes! Northern Liberties. Yes! 1601 Market. Yes! 1900 Market. Yes! Walnut St. Yes! Outside of Philly. 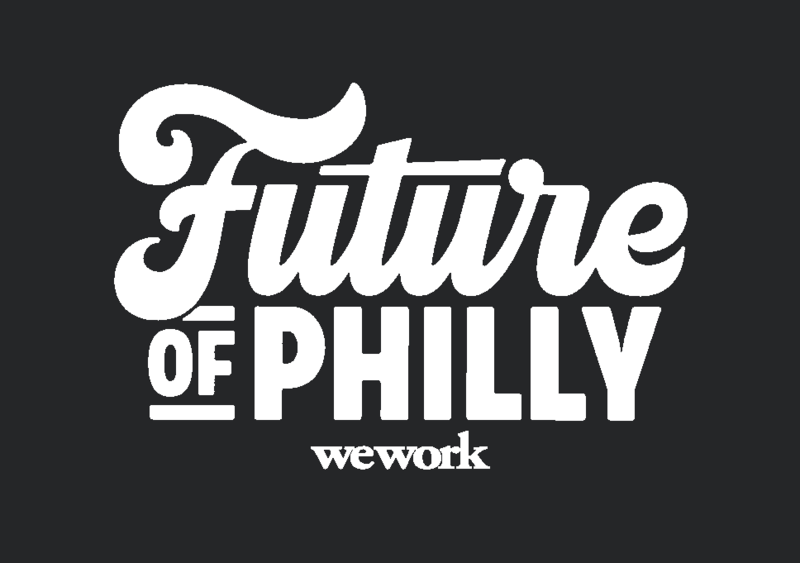 Are you interested in being notified for upcoming Future of Philly events? Yes please! No thanks. Interested in attending our upcoming event with serial Tech CEO Bob Moul?